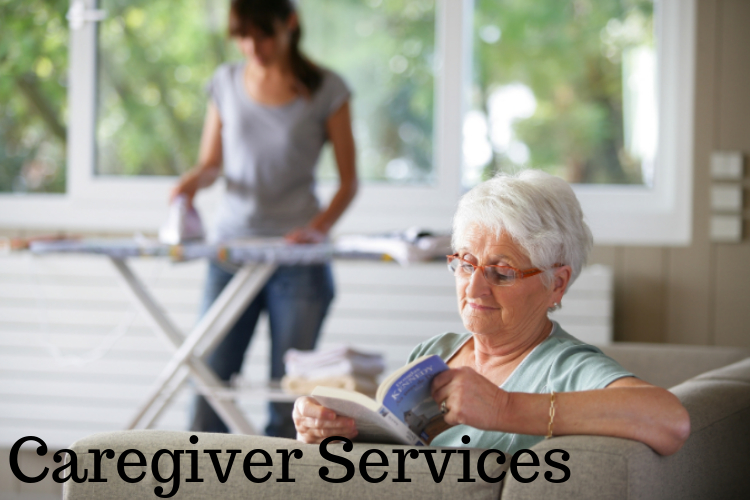 caregiving business for seniors and how to start a successful one! 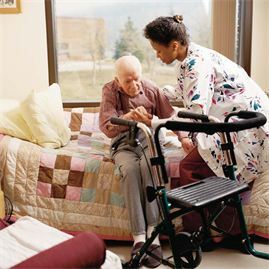 Purchase Hire a Caregiver Package. Private non-medical care for our senior population is in great demand in many parts of the world at this very moment the need for caregivers will only continue to grow. Currently governments are trying to find ways to keep up with the large volume of seniors that require additional daily support at home or in residences. Family members and seniors are actively seeking private care options for additional care at home, retirement communities, public and private residences. When you decide to operate a caregiving business or if you already have one, you are already aware that it provides a unique opportunity to offer a very important and needed service for our seniors. Furthermore, you are compensated for your time while you add value to your community. When you run your own caregiving business you must remain organized and up to date in your book keeping, client information (medical & personal), as well as taxes. When you have assistance with the business aspect of caregiving, you are be able to put your focus on what is truly important; you caring for seniors. 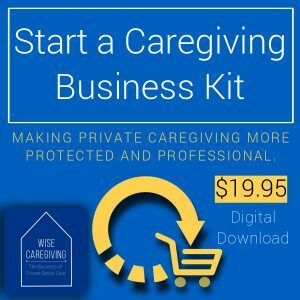 Start a Caregiving Business Kit you can instantly download templates tailored to the senior caregiving business. The Senior Information Form makes life easy for you when working together with healthcare and medical professionals. This gives you the opportunity to access seniors information at your finger tips on your cell phone or tablet. 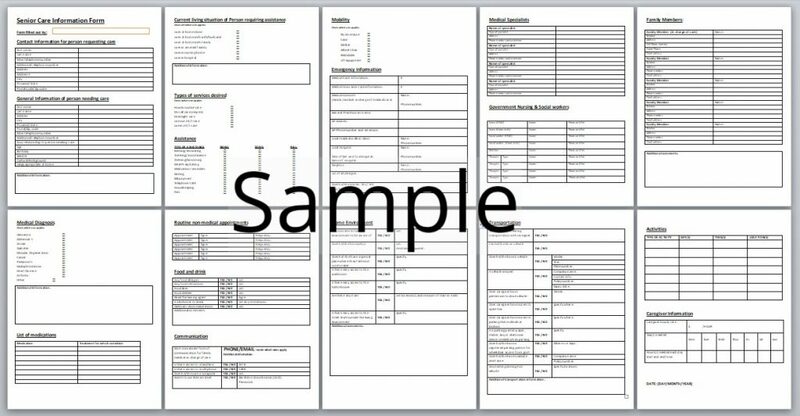 Caregiving templates available and tailored to operate a private caregiving business. You will be organized, efficient with your time, and way ahead of your local competition. Furthermore, the family will view you as intelligent, innovative, a person who truly cares, and qualified to be with their senior loved one(s).